The author created a quite good reference for project and quality management. 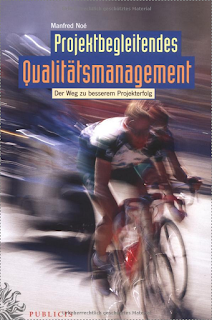 If you need a short summary of ISO 9001 or best practices for quality assurance, you will find this in a few pages. From my point of view this is already sufficient for the purchase of this book.